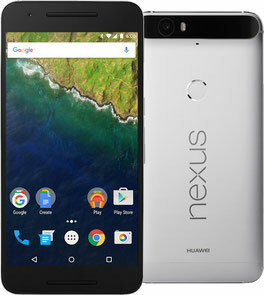 Google Nexus - Mobile series of smartphones, tablets, and media devices with the Android operating system, Google produced, in collaboration with several the OEM-manufacturers. The devices included in the Nexus series do not contain any modification of mobile operators and use unmodified applications and Android shell. They also can unlock the bootloader. Nexus devices are the first to receive OS updates. Smartphone Galaxy Nexus - one of the few recommended to develop AOSP smartphones. 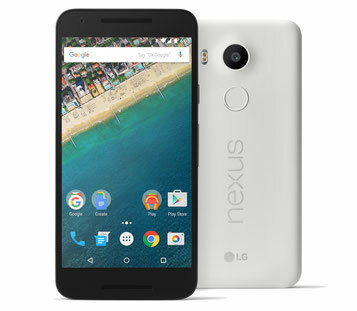 As of May 2016, the latest in a series of devices are smartphones and the Nexus Nexus 5X 6P presented simultaneously in September 2015 and by Google in collaboration with LG Electronics and Huawei respectively.